At Burger Law, we specialize in a number of different areas. Our St. Louis Injury Attorneys provide free legal representation to injured victims throughout the Greater St. Louis area and Illinois. Below, you’ll find a list of some of the areas we cover. Feel free to contact Burger Law now for a case review or if you have any questions about our capabilities. 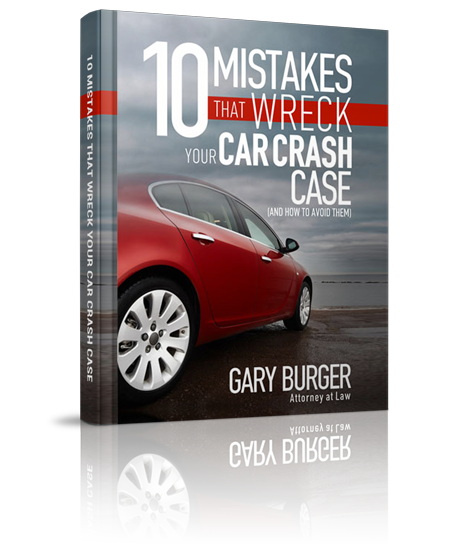 The St. Louis Personal Injury Lawyers at Burger Law are here for injury victims and their families. Recently, we reached a $113 Million Verdict for Missouri Corrections Officers, and are proud to represent workers in compensation claims. Contact one of our attorneys today.